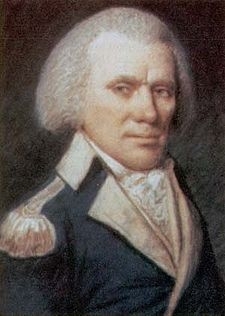 After Savannah was captured, British Major James Prevost issued an amnesty proclamation. If the citizens of Georgia would pledge their allegiance to the King, their previous rebel activity would be overlooked. About ten percent of the population took the oath, alarming Georgia's patriot leaders. Campbell sent 230 men, among them some of Georgia's most prominent Tories, to take the jail. By the time Campbell's men arrived, however, many of the patriots had already dispersed to arrest local Tories. Only 120 remained in the jail on the morning of January 26th. Here, the details get a bit foggy as different sources give different accounts. Some sources have nearly half the patriots dying and most of the rest captured or fleeing. Other sources say the Americans suffered 9 deaths, while the British had 5. These (more numerous) sources have the British finally being driven back and giving up after a whole day of fighting. In the end, the Battle of Burke County Jail appears to have been a draw. Campbell's forces went on to capture Augusta on January 31, but remained there only a few weeks due to gathering patriot forces in nearby South Carolina. 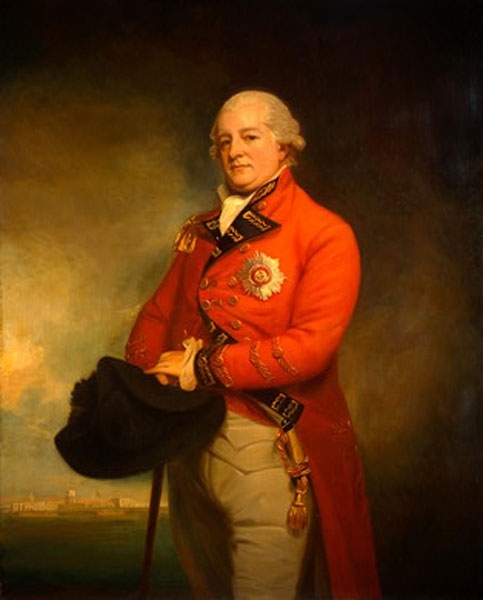 Savannah, however, would be held by the British until the end of the war.